In order to have enough money saved for college, you need to have a goal. Determine how much per month you should be saving at 12% interest in order to have enough for college. If you save at 12% and inflation is at 4%, then you are moving ahead of inflation at a net of 8% per year! 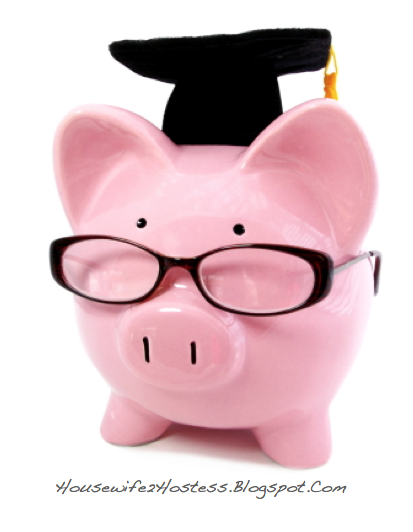 The best way to save for college is with Education Savings Accounts (ESAs) and 529 plans. Remember, college is possible without loans!